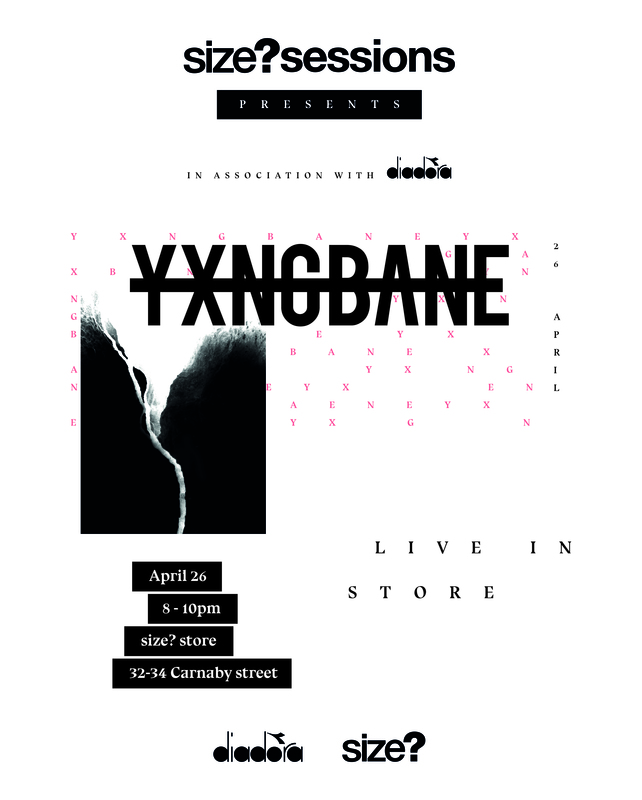 Previously playing host to the likes of Jaykae, London Posse and Mick Jenkins, the latest edition of our size?sessions series comes to our Carnaby Street store as East London native Yxng Bane takes over. 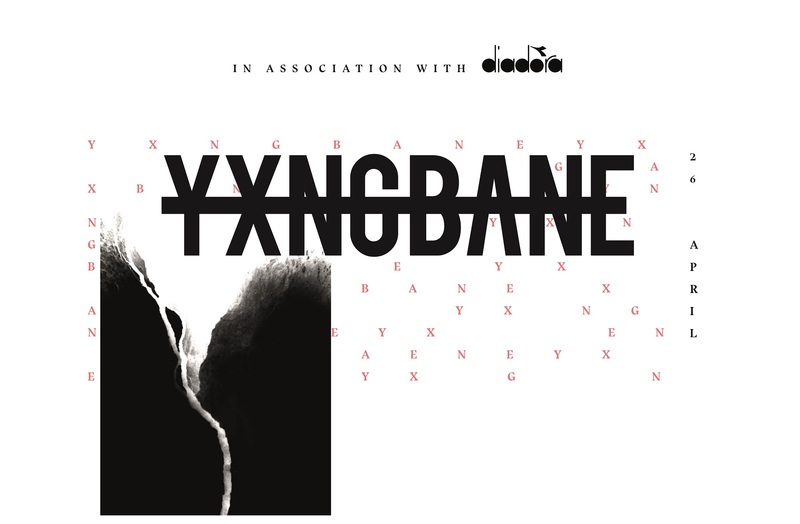 Self described as an artist who fits no genre, Yxng Bane blurs the lines between afro-swing, trap and grime with headline tracks including ‘Rihanna,’ ‘Froze,’ and ‘Vroom.’ Coming fresh off the back of the release of his latest single, the hitmaker heads to our flagship store on Thursday 26th April alongside the iconic Italian label Diadora for an intimate set alongside support from some of size?carnaby’s very own including AJ & Malick IV. Our flagship store, situated in the heart of London’s famous Carnaby Street, has been a central piece of London’s footwear community since it’s reopening in 2015 and has it all: Seasonal collections from some of streetwear’s favourite labels, exclusive footwear, and more recently, the UK’s premier sneaker dry cleaning service upstairs, giving your beaters a new lease of life. Entry on the door is guestlist only, with numbers extremely limited so stay tuned to @sizeofficial for more information and live coverage on the night. In the meantime, check out the latest Diadora arrivals online now. Next Post Next post: Vulcanised Footwear at size?